Christmas Gifting Machine at LDO! 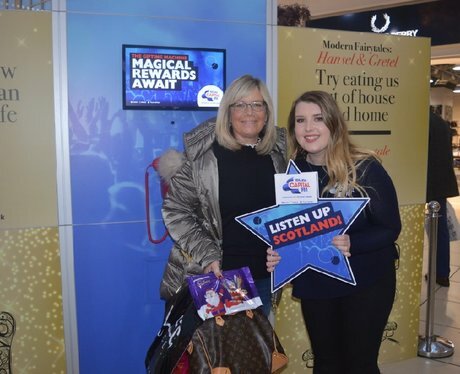 Check out all the action from the Christmas Gifting Machine at Livingston Designer Outlet! See the full gallery: Christmas Gifting Machine at LDO!